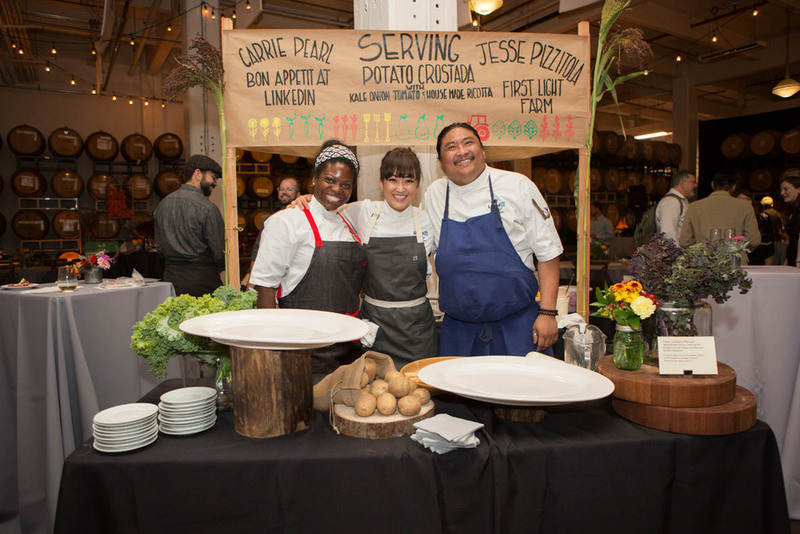 From all corners of food in the Bay Area, 300 people came together to enjoy delectable farmer-chef collaborations on the plate alongside locally produced wines and brews. This is what took place last October when we hosted our first large community gathering and fundraiser: Grazing at the Kitchen Table. To say the least, it was a magical evening of food, conviviality, and momentous support for the farmers that we advise. We didn’t give it a second thought in deciding to host our second annual gathering of Grazing on September 22nd, 2016. 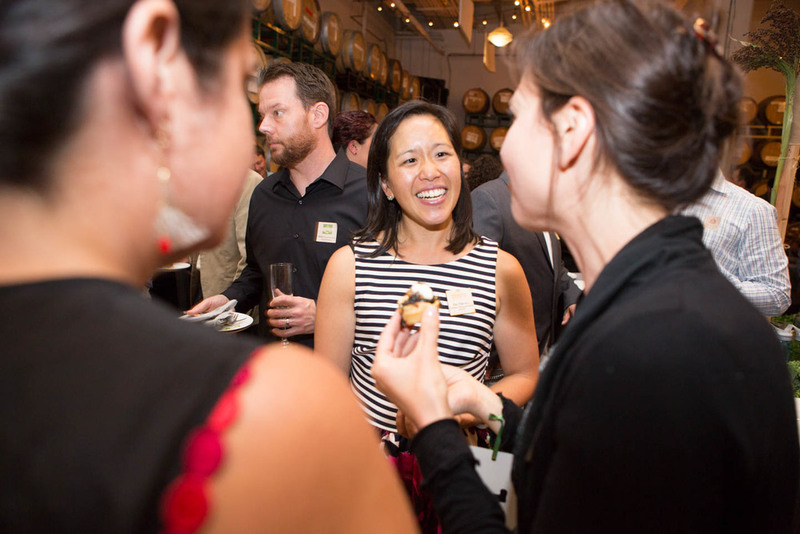 To whet your appetite for this year’s event, our very own Pei-Yee Woo, Kitchen Table Advisors’ Associate Director, shares her reflections on last year’s gathering in addition to her excitement and anticipation for what’s ahead. Grazing brings people together from all parts of the community. What does this gathering of people represent? Kitchen Table Advisors has such a vibrant and diverse community of supporters who all care deeply about the long-term success of our region’s small farms, and are working to create positive change in various aspects of our local food system. However, it’s not often that they’re all in the same space together. Grazing is an opportunity for us to (re)connect and engage with one another by bringing these individuals and businesses together, all while enjoying delicious food from our clients and some of the city’s best chefs. What does Grazing mean for the farmers that Kitchen Table Advisors support? One of the ways we support our clients in building thriving farm businesses is increasing their access to markets. For our farmers who provide food for Grazing, it’s a chance to introduce their brand and products to both eaters and chefs. This community of eaters cares about good food and, as a result of meeting our farmers at Grazing, may begin visiting their farmers market stands. 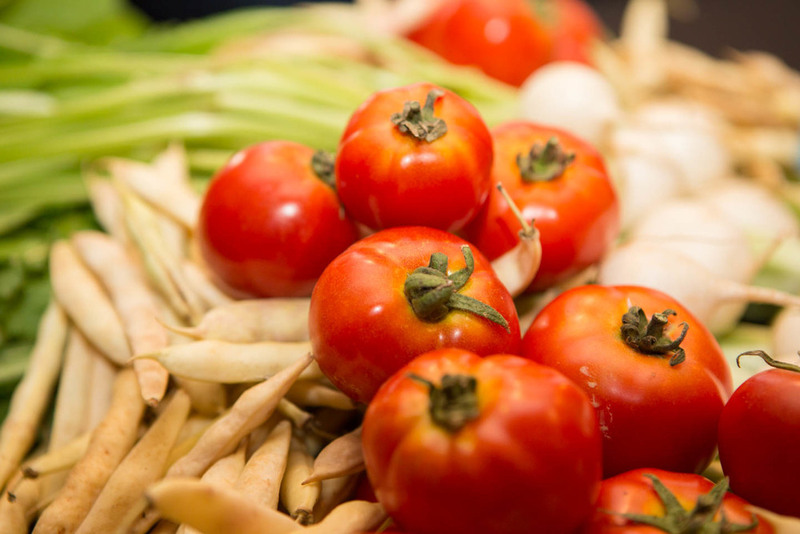 For the participating chefs and restaurants, after working with the farmers’ products, they may decide to continue purchasing from them in the future so they can serve their produce or meats in their own restaurants. And then, of course, Grazing is a fundraiser for Kitchen Table Advisors. When guests purchase a ticket to the event, bid on an auction item, or make a donation, they are making a commitment to fueling the long-term economic viability of our farmers. These are important resources that help ensure our farmers are able to continue growing amazing food for our communities while stewarding the land for generations to come. 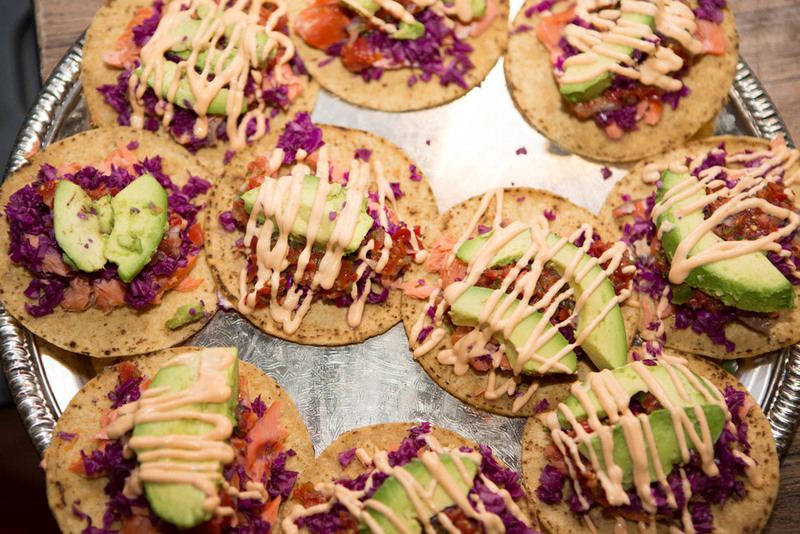 What are you most looking forward to about this year’s edition of Grazing? There are so many things! Last year was our very first Grazing and we were blown away by the enthusiasm and support in addition to how beautifully everything came together. Our team is hard at work crafting another fantastic experience, so I’m looking forward to spending another evening in a room full of wonderful people and tasty food. I am also eager to reconnect with long-time friends of the organization as well as get to know new people who are just discovering our work. People are one of the most important aspects of this organization and I love hearing everyone’s personal story about what brought them to us and Grazing. At the end of the day, I’m most excited about the food. I cannot wait to see what our participating chefs create from our clients’ products! 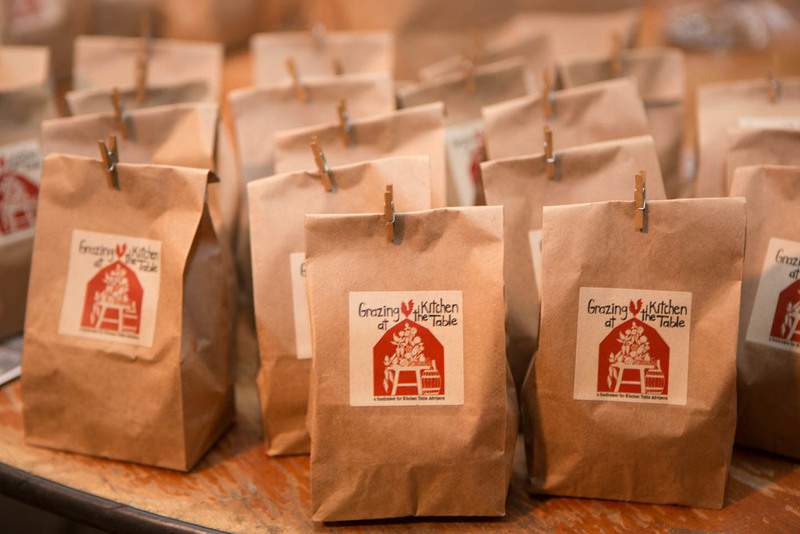 What do you hope Grazing guests take away from the evening? I hope our guests leave Grazing with bellies full of delicious, nourishing food, minds that are inspired by this community that is building a sustainable and just food system, and hearts and hands that are excited to join us in helping our small farms thrive.